– A major hub for beer enthusiasts . . . we followed the Brewery Tours of San Diego bus (co-run by an editor of The West Coaster) into the parking lot for the 11 am opening. It seems that everyone agrees, Ballast Point is not to be missed. – Pushing the industry for larger-scale brewing and distribution of Belgian-style releases. 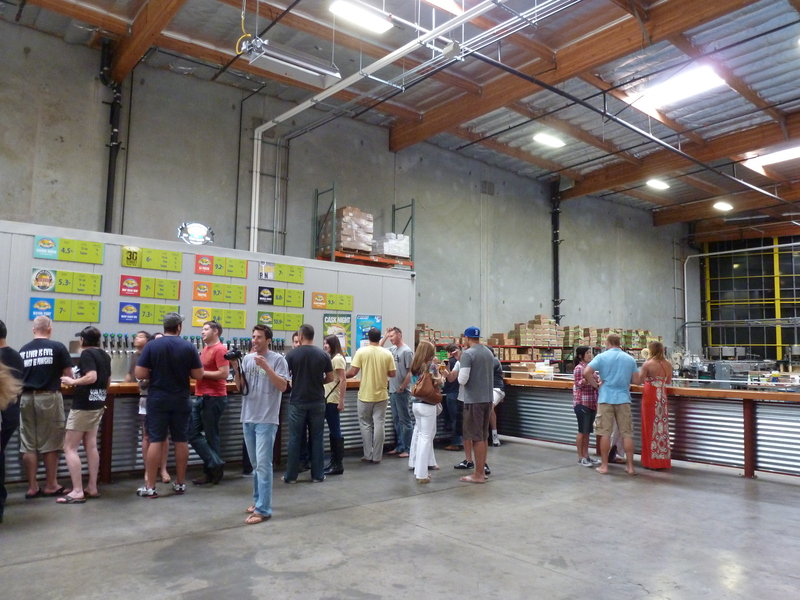 – Awesome tap room in the heart of their brewing operation (quit massive), and a beer garden with visiting food trucks . . . perfect for enjoying beautiful Southern California weather. -IPAs that set the standard for what hoppy beers are capable of on the West Coast. – Most definitely an incredible combination of pizza and beer, perfect for celebrating a great day of surfing, biking, hiking, drinking and/or just laying out in the sun enjoying the sound of those waves. 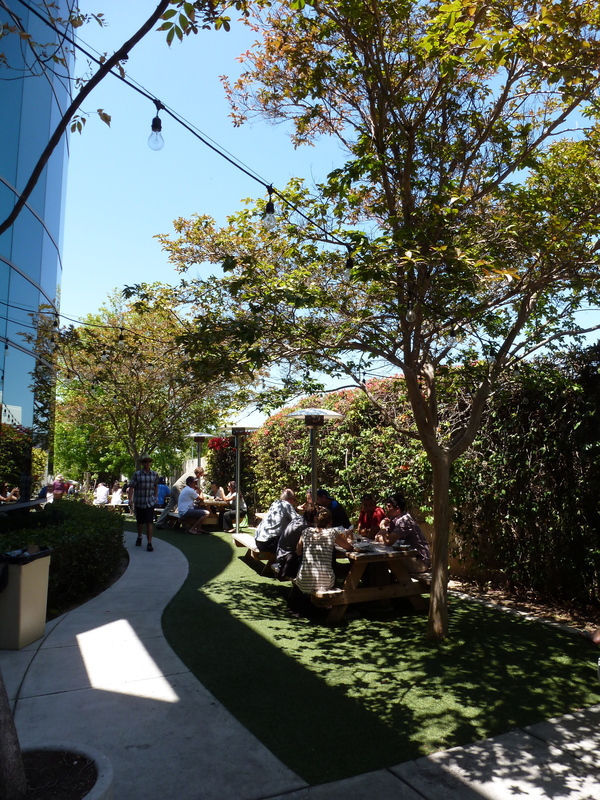 – Several locations in Southern California so you’re never too far from great pizza and beer . . . and thus giving Port the ability to brew a large variety of styles and batches. – Excellent variety of what “big” operations can be. -Motivated us to check-out some smaller breweries (stay tuned for the next post on these!). 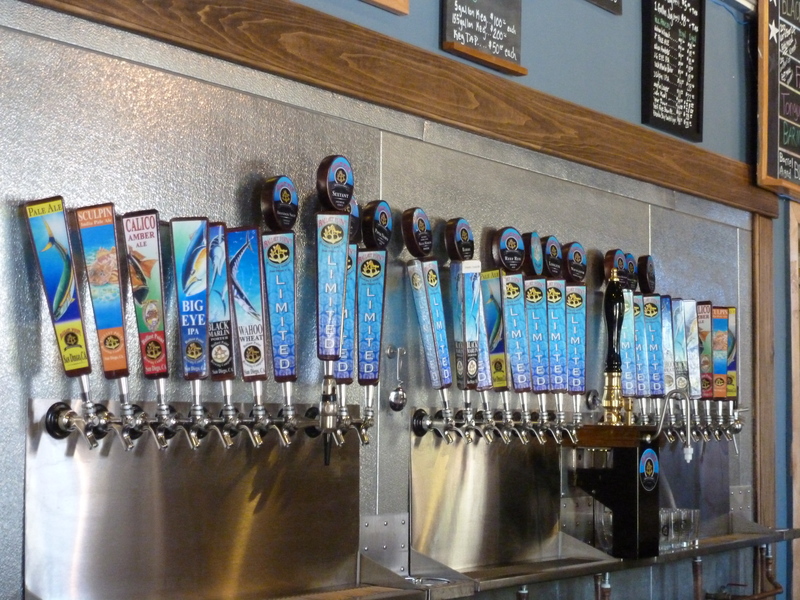 This entry was posted in Craft Beer Adventures, Out-of-State Adventures, Tasting Highlights: Breweries and tagged Ballast Point, Green Flash, Mission Valley, Port Brewing, San Diego, Solana Beach.